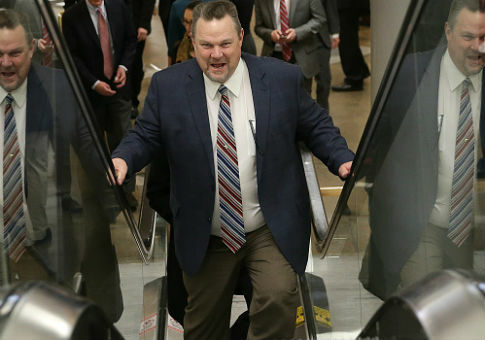 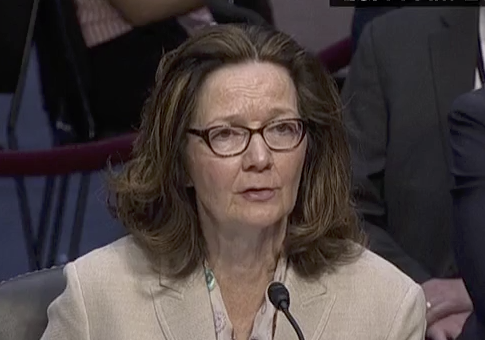 I was anxious about Gina Haspel’s confirmation hearing. 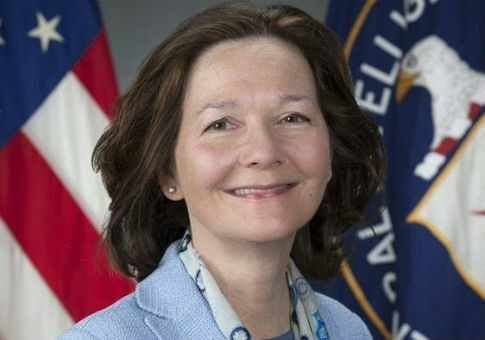 Here was a woman who has spent her life purposefully in the shadows, brought before a committee whose members bask in the spotlight. 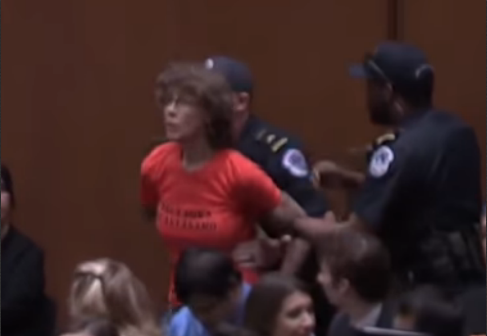 Here was a career intelligence officer, a keeper of secrets and agent of dissimulation, whose professional future depends, at least in part, on her ability to speak directly and persuasively in a public forum. 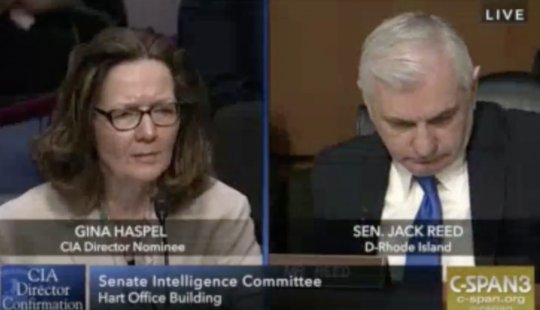 And close to the entirety of her life remains classified, making her job all the more difficult. 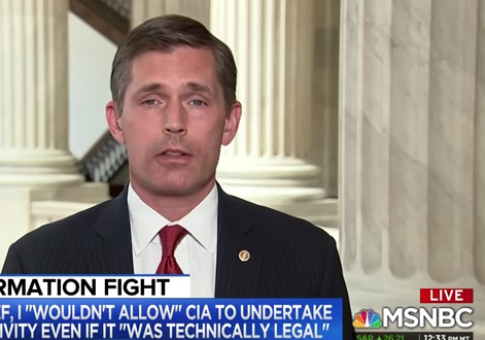 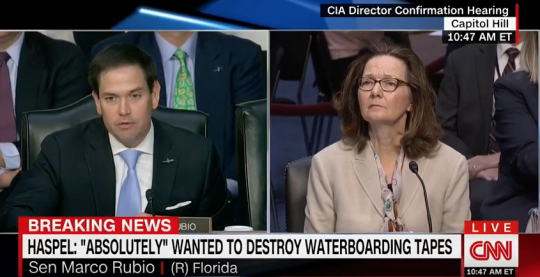 Rubio to Haspel: If Someone Like You Cannot Be Confirmed, Who Can? 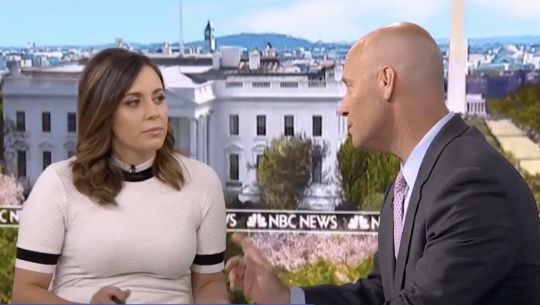 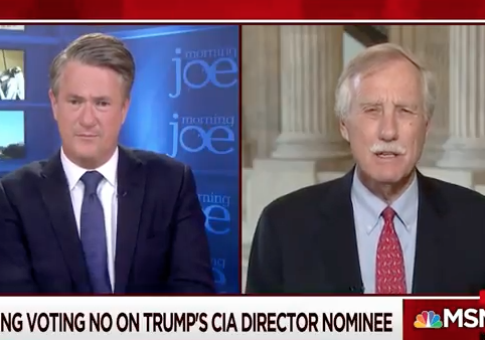 MSNBC Host: Why Is White House Playing ‘Woman Card’ to Confirm Haspel at CIA? 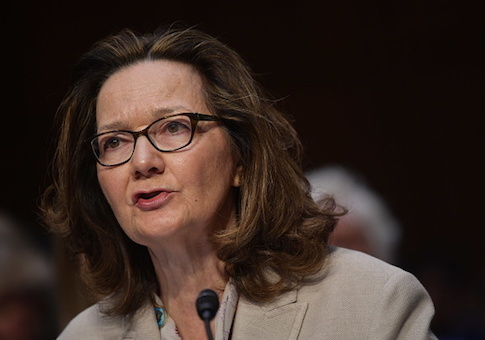 The Republican National Committee is launching a coordinated effort to pressure Democrats in Republican states to support President Donald Trump’s CIA director nominee Gina Haspel.